Every year, a number of injuries occur due to dog bites. These could occur in public places or private residences, and are often very distressing. 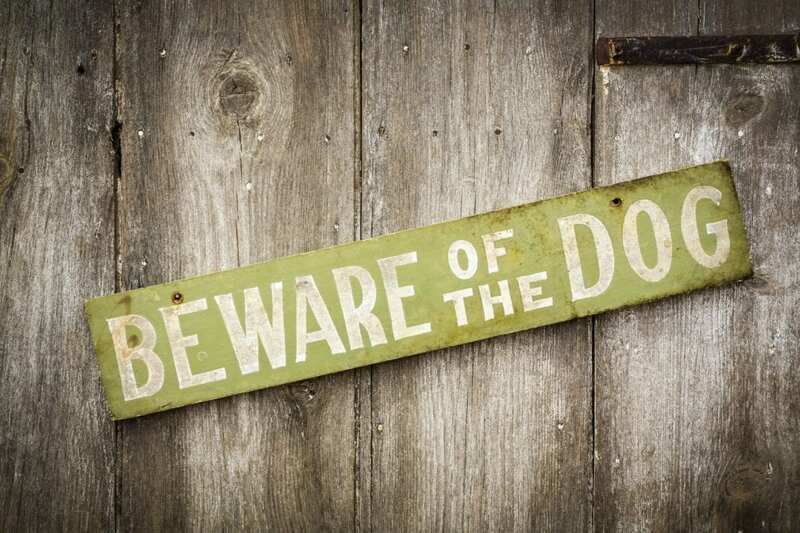 Here are four facts that personal injury lawyers in Knoxville want you to know about Tennessee law concerning dog bites. First, under Tennessee law the owner of the dog(s) will be liable if the dogs were not under reasonable control (eg, running around in a neighborhood or not on a leash in a park); the victim did nothing to incite the dog’s attack; and the attack occurred either in a public place or property that was not owned, inhabited, or rented by the dog(s) owner. Second, Tennessee law provides for a residential exception. This means that a dog owner is not strictly liable for injuries that occur at the owner’s residence. Tennessee is the only U.S. state to have a residential exception rule. Third, under the residential exception, what is known as a “one bite” rule is in effect. “One bite” means that an injured person bringing a claim for damages needs to prove that the dog’s owner had previous knowledge of aggressive behavior on the part of the dog, or should reasonably have known. In a public place, because of strict liability, no one-bite proof is necessary. Fourth, there are several exceptions to the owner’s liability. One is if a dog is being used as a police or military dog and the bite is in the course of work. Another is if the dog can be shown to have been provoked. The third is if the dog was protecting someone. Need to discuss a personal injury? Please contact us.